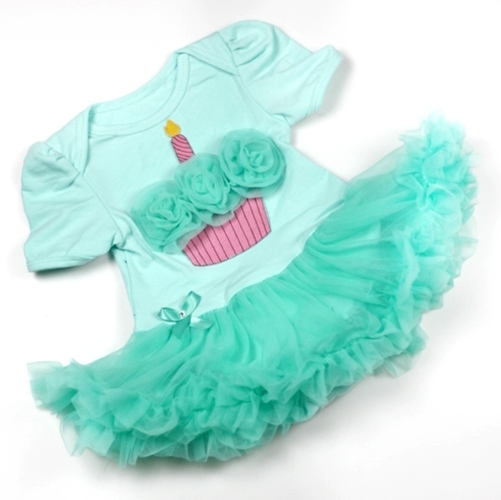 How adorable is this cutsie one piece Aqua and pink birthday tutu onesie! No fuss all day for her special birthday party, just pop it on and watch her have fun. 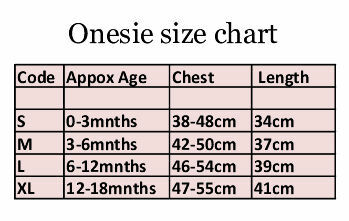 This little outfit would also be perfect for her first birthday cake smash!